In early January, Aderly and Lyon French Tech travelled to the United States to present their innovative start-up and to promote the advantages of investing in the Lyon area. On 6-9 January the CES (Consumer Electronics Show) took place in Las Vegas, this event is devoted to technological innovation in electronics and is open to the public; it attracts over 3600 exhibitors and 170, 000 visitors. For this edition, 190 French companies attended (the second largest delegation after the United States with 196 companies) and among them, 8 Lyon-based start-ups who took this opportunity to present their expertise. With Lyon’s entire ecosystem in attendance, including Lyon French-Tech, Aderly, Metropole de Lyon and clusters Imaginove, Minalogic and Clust’R Numérique, the Lyon team benefitted from the great visibility the CES affords with the public and international media. After the event, a delegation composed of Aderly, Lyon French Tech and 4 start-ups and tech companies visited Silicon Valley to network and establish relationships to encourage the set-up of companies in the two regions of San Francisco and Rhone Alps . The highlights of this event were the Doing Business in French event in San Francisco, Silicon Valley and the Lyon Tech Connection event. On Monday 11 January at Redwood Sofitel, the DBF event, sponsored by Aderly, welcomed speaker Renaud Visage, co-founder and CTO of Eventbrite, Alumni of Central Lyon. 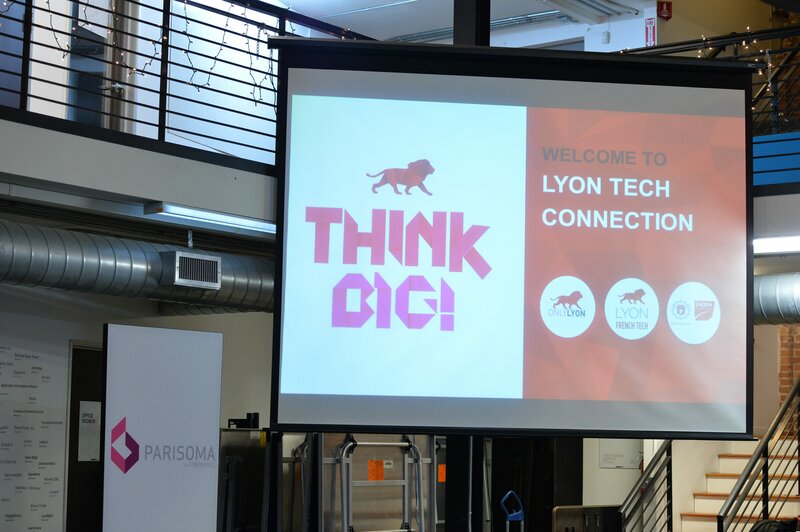 The Lyon Tech Connection event, organised by Aderly took place on Tuesday 12 January on the premises of Parisoma, San Francisco. On the programme, Patrick Dupuis, graduate of EM Lyon Business School and now SVP SQP at PayPal and Treasurer of Allyage, and Anji Ismail, co-founder of Doz and Michel Morvan, CEO of The Cosmo Company. Also, 2 Lyonnais start-ups, set up in San Francisco, were able to address the complementarities of the two systems and the advantages of performing R&D in Lyon. 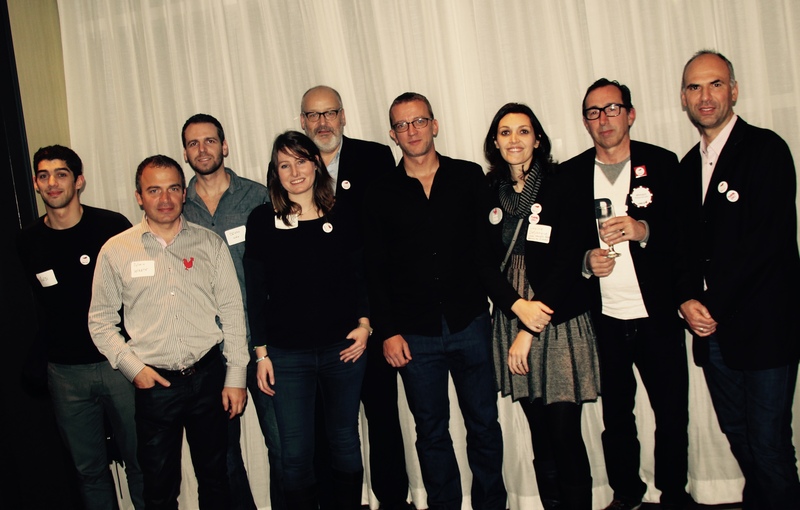 This 100% Lyonnaise event was followed by a networking session and a Beaujolais wine and cheese tasting event, offered by Agamy. Check out the photos of Lyon Tech Connection, here !